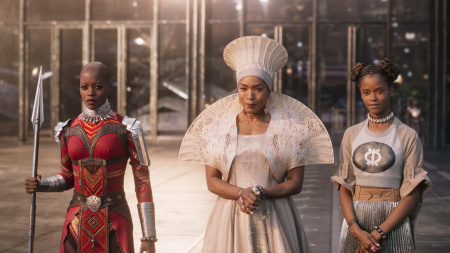 Mandalit del Barco | NPR | February 27, 08:42 AM The report finds that broadcast TV and children's series are increasingly diverse, but people of color remain underrepresented on all fronts, including lead roles, writers, directors and showrunners. 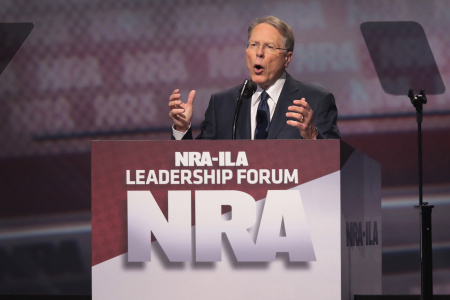 After the mass shooting in a Florida high school, gun control advocates are petitioning Apple TV, Amazon and Roku to drop NRATV. 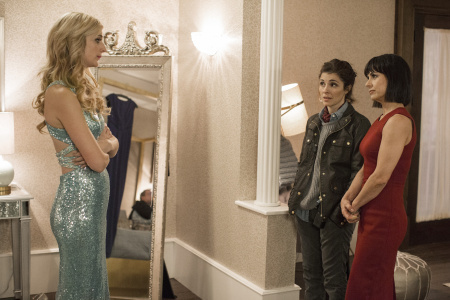 The Lifetime series is about the making of a "Bachelor"-like dating show. It has a lot to say about the double standards women face on- and off-screen. 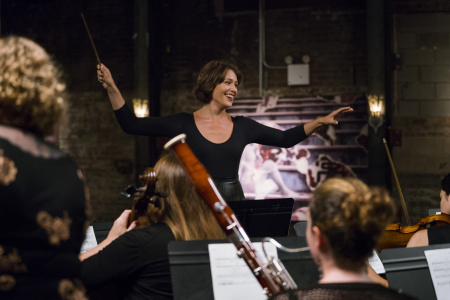 The third season of the Amazon series takes on the lack of opportunities for female composers and conductors. 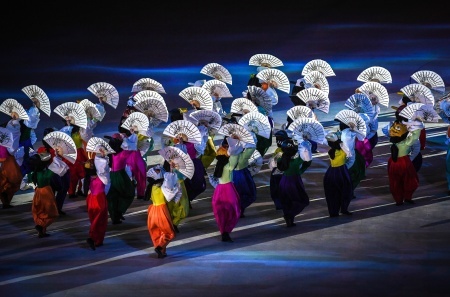 The flame has been extinguished and the torch passed to Beijing, host of the 2022 Winter Games. Can data help us pick better friends? 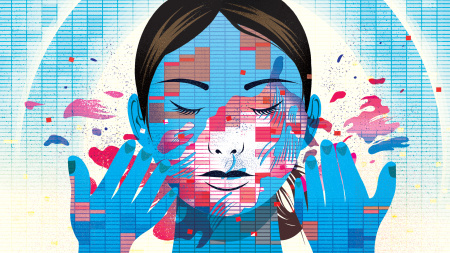 Artist Laurie Frick is optimistic about how big data will evolve. She wants to build a future in which self-delusion is impossible. Is that a good thing? 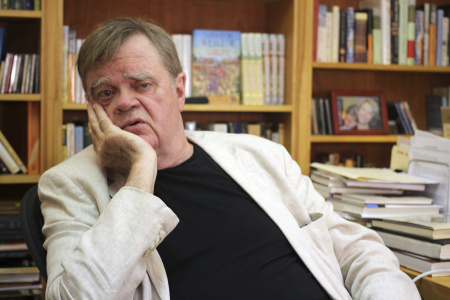 The former "Prairie Home Companion" host rejected the idea that several sexually suggestive emails he sent a former researcher could be sexual harassment. 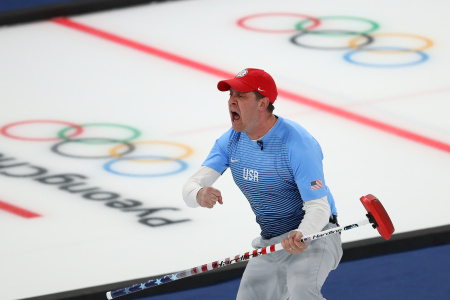 American men made history, returning from the verge of elimination to beat Sweden 10-7 in the first gold medal curling game ever to feature an American team. 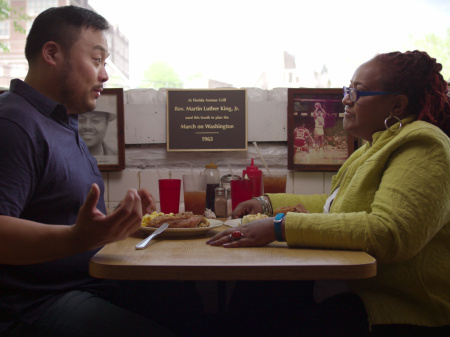 He explores comfort foods with complicated cultural back stories on his new show, "Ugly Delicious," and discovers "there's no universal truth about any food."